How often do you think about your shower heads? If you’re like most people, the answer is probably “not very often”. But if you’ve been around the block like we have however, you’ll know that many of the staples of modern plumbing are actually a lot more diverse and complicated than you might initially think! And the same applies to your shower heads. 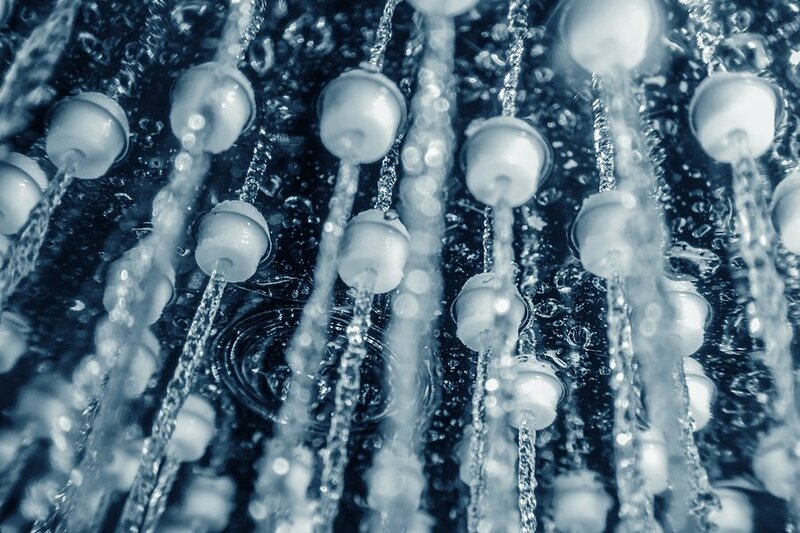 When it comes to shower heads, you’re probably already familiar with the traditional single-spray shower heads. Available in both wall-mounted and handheld varieties, these tried-and-tested shower heads are hands-down the most common type. Not only is everyone familiar with them, but they’re also the easiest to install since most homes are already set up for single-spray systems. In most cases, no additional plumbing is needed to install a new single-spray shower. That makes single-spray systems the perfect choice for homeowners who are on a tight budget. Not to mention, as the most common type of shower head, single-spray shower heads also offer the greatest variety in spray and design, giving you much more in the way of options. What do you get when you take a wall-mounted shower head and put it on your ceiling instead? The answer? 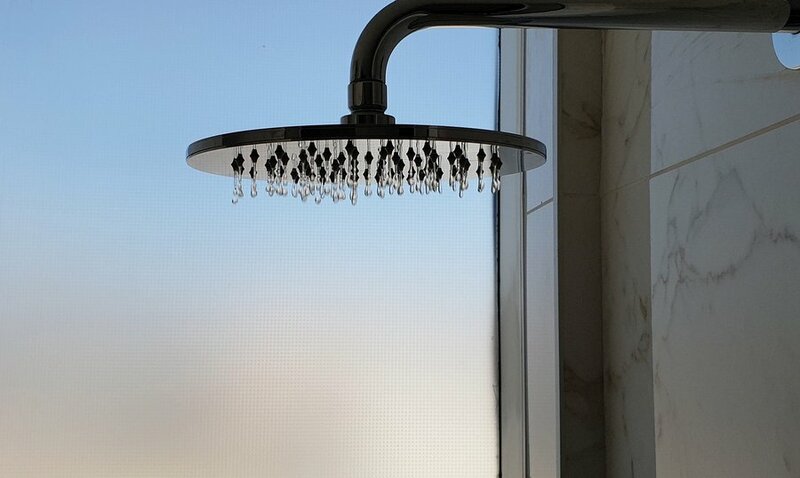 Rainfall shower heads. Another small but immediately noticeable difference is in the feel. Generally speaking, rainfall shower heads have a much wider spread, offering a gentler and more luxurious experience as a result. And unlike body spray shower heads (see below), you probably won’t need that much extra plumbing work to accommodate a new shower head either! Sure, if you want to go all out your plumber will have to install new pipes directly in your ceiling. However, there are also plenty of wall-mounted models that can be easily installed in place of your old single-spray shower head. You know the nozzles you find in a spa or jacuzzi? Or the all-sides, high-pressure hoses in a drive-through car wash? Imagine those, but mounted all over the walls of your shower cubicle! That’s essentially what body spray shower heads bring to the table. Body spray shower heads rinse your body from multiple angles. This cleans all sides of your body (or at least, as many as your shower cubicle will allow for) and also leave you feeling more comfortable and refreshed. Sounds great! But a word of advice first. While body spray shower heads can make you feel like royalty, there’s a lot of plumbing work involved. Not only do we have to cut out parts of your shower cubicle, but we also need to install new pipes to supply water. After all, most homes are built with the assumption of a single-spray shower head, and thus only have the one supply pipe. To accommodate the multiple shower heads required, we’ll have to install new plumbing. Another concern you’ll have to worry about is flooding. With body-spray showers, you need to think carefully about the placement of shower heads. Improper placement can lead to water going beyond your shower cubicle and spraying all over your bathroom (that’s why they’re normally reserved for outdoor showers). Hopefully, this shouldn’t even be a question! Of course saving water is important. Not just because of environmental issues but also because it brings down your quarterly water bill. Most water-saving (also known as low-flow) shower heads work by restricting the volume of water that flows through them. In simpler terms, they spray less water. Back in the old days, you were able to feel the difference. Thankfully, water-saving shower heads have come a long way since then! The thing to note is that water-saving isn’t a type of shower head itself – rather, think of it more as a feature or bonus. You can have water-saving wall-mounted, handheld or rainfall shower heads. Whatever you choose, a plumber in Bayside can help! So there you have it: a brief crash course in the different varieties of shower head. Hopefully, you now have the information you need to make the right call for your bathroom. Still need help? Call a plumber in Bayside – call Watermaster Plumbing! Our team are experts in all things plumbing. 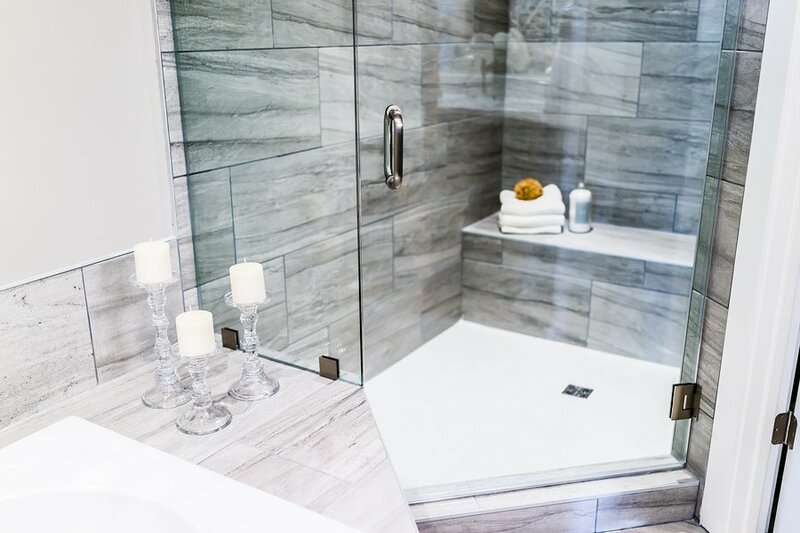 No matter what you’re planning for your bathroom renovation, we can provide suggestions that match your vision and execute your plans with our trademark workmanship and skill. Call Watermaster Plumbing today on 1300 156 650, or click here to request a quote. Searching for more? Click here for other bathroom renovation tips!